Home This is my father. Topic: This is my father. Communication Objectives: To learn to identify family members in the most basic form. Language Objectives: To learn to introduce other people using simple sentences. Grammar: Practice using the demonstrative pronoun in singular form to point and give information about people in close proximity. A pronoun replaces a noun. 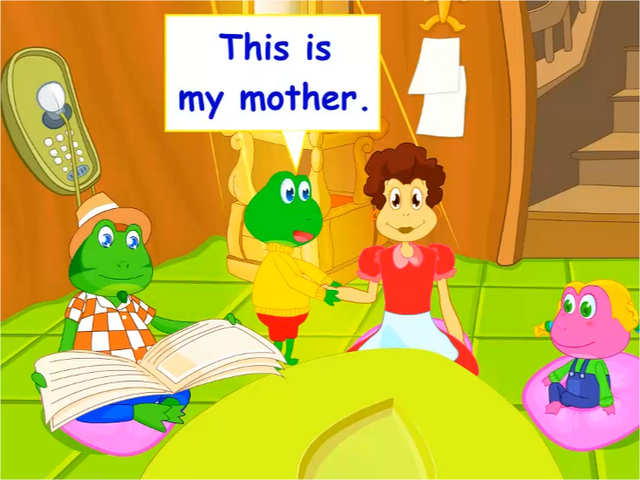 possessive adjective: This lesson will also focus on the use of the possessive adjective 'my' to show ownership.